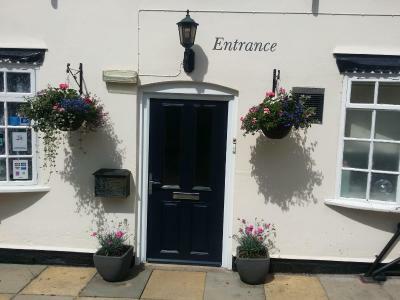 Lock in a great price for Guesthouse At Rempstone – rated 9 by recent guests! Very clean and friendly. But especially helpful with my late check in. Very good value, thank you. Excellent breakfast in the morning. Room was large enough and the beds were comfortable. 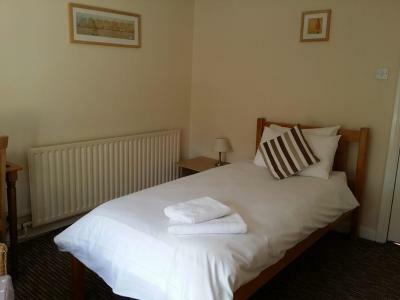 Large comfy rooms, plenty of space even with a double and two singles. Very clean bathroom. Very pleasant landlady. Lovely place to stay when in the area. 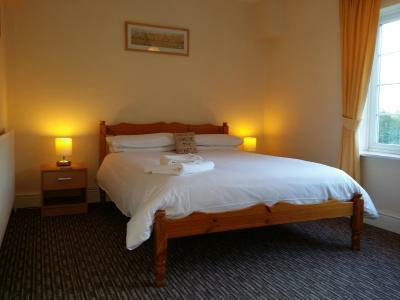 Trish is extremely welcoming, rooms bright and clean and very comfortable bed. Continental breakfast was available and was very nice. Nice clean rooms and comfortable bed. Really friendly staff. Good location. Nice pub round the corner. 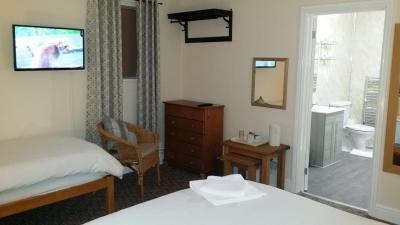 The room was nice and the staff were friendly. There was shared a kitchen available, which was very good. 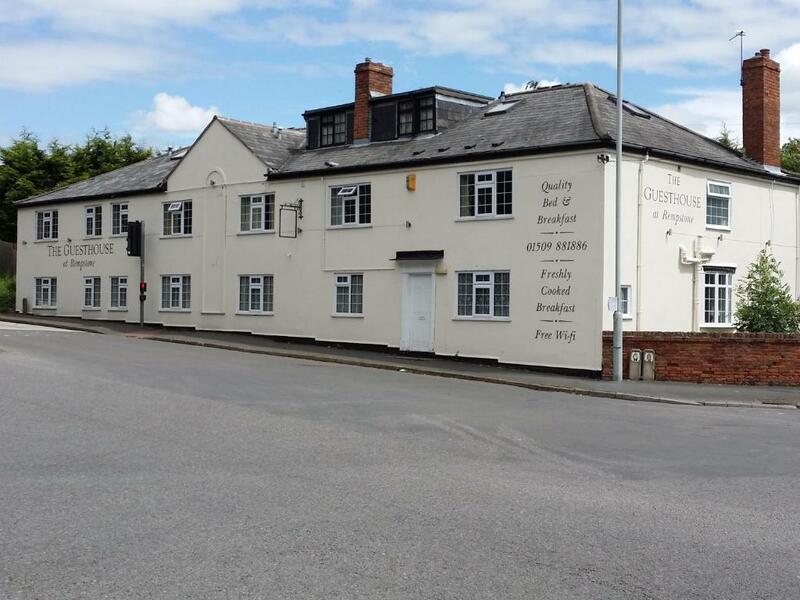 Guesthouse At Rempstone This rating is a reflection of how the property compares to the industry standard when it comes to price, facilities and services available. It's based on a self-evaluation by the property. Use this rating to help choose your stay! 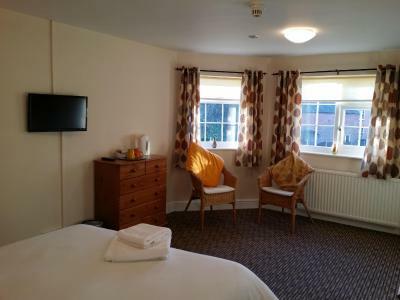 The Guest house at Rempstone is convenient for Prestwold Hall house and racetrack, as well as Loughborough, Nottingham and Leicester. You can park for free on site. 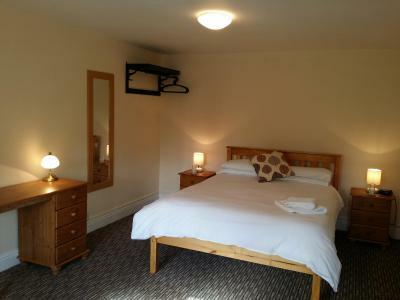 Located next to the village church, the guest house has free WiFi access. 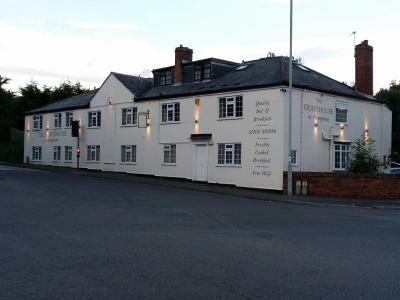 When would you like to stay at Guesthouse At Rempstone? 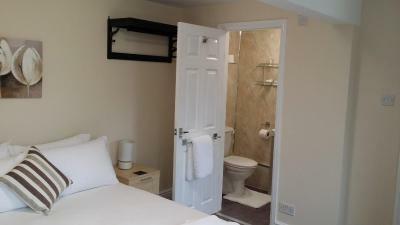 This single room features a DVD player. 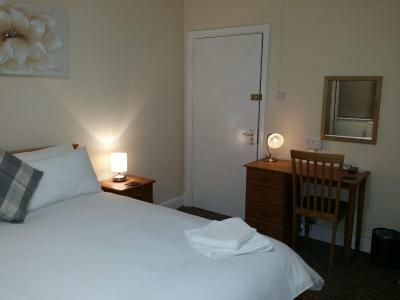 This twin/double room features a DVD player. 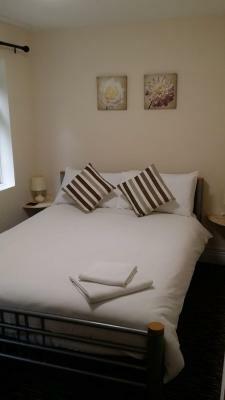 House Rules Guesthouse At Rempstone takes special requests – add in the next step! Guesthouse At Rempstone accepts these cards and reserves the right to temporarily hold an amount prior to arrival. The hotel does not have a 24-hour front desk. Please inform the Guesthouse of your expected time of arrival when booking. Little parking but no actual issue. No eating in rooms allowed. Made me feel at home. Very friendly good service. No cooked breadfast, kitchen out of action. Near busy road junction. Shower was quite cramped. Needs updating as looking quite tired but this seems to be a work in progress so should improve over time. The traffic noise was very loud and kept me awake most of the night. There was no cooked breakfast. Not a criticism as such but it is a bit difficult to park. 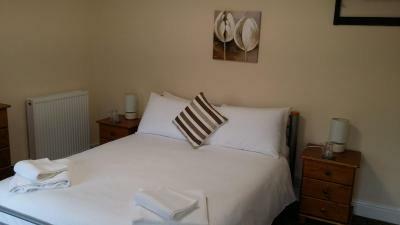 Very comfortable accommodation at a very reasonable cost. 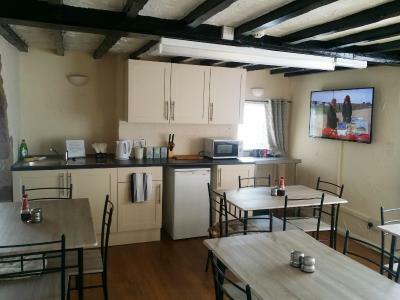 Ability to be able to use a 'guest kitchen' definitely a bonus. 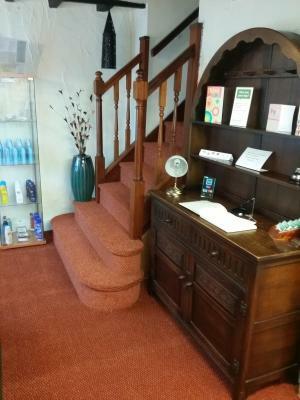 Very friendly helpful owners, very clean and tidy. Off road parking, easy to find and get to. Very good breakfast. 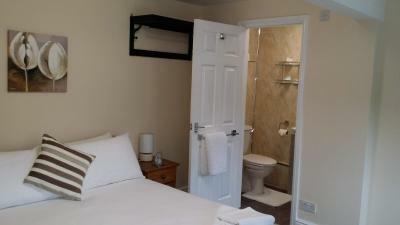 A fab BnB lovely clean room very friendly would definitely recommend! Thank you! Excellent greeting on arrival, shown to my room and all elements explained. Very clean and tidy, comfy bed, slept a dream. Breakfast was incredible value for money and it gave me the chance to talk to the owners and appreciate their passion. They deliver a product and service way above what you pay for. Wouldn't consider staying anywhere else. 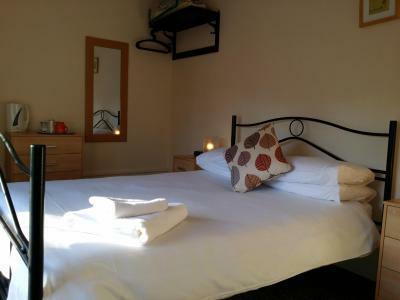 Clean, comfortable, well presented and extremely welcoming. The cooked breakfasts were excellent. Altogether a lovely place to stay.